Yeah, seems a step backward. A bit old fashioned to my eye. The incomplete circles offend me. Boss and Peach look official!! 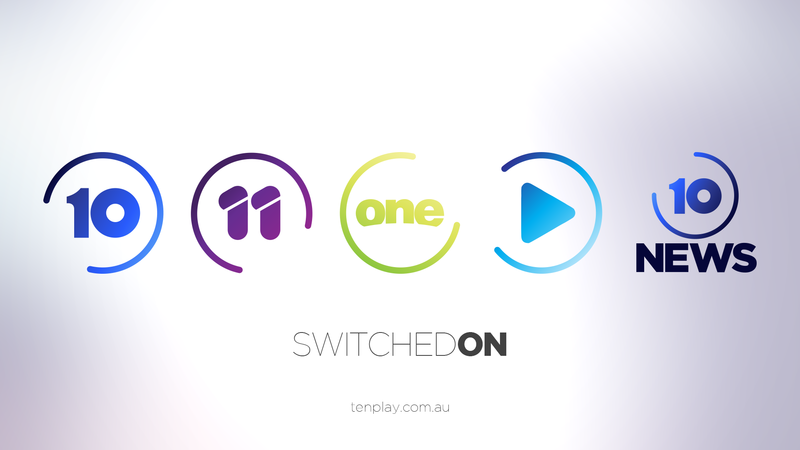 Well tenplay is usually buffering so perhaps they are appropriate. So is the 1 and the 0 overlapping or not? If there were to be a Big Brother comeback, who would be our best chance of announcing it? Lisa Wilkinson? I don't mind her narration style. No Big Brother return on Ten. It looks like the same old stale schedule on all the networks next year. And you ladies can watch Peach while us fellas smoke cigars and watch the important stuff on BOSS. What’s Rove doing? He was in the new promo tonight. edit: never mind I see his pilot week show is going ahead. I wouldn’t write it off yet. From what I have seen there are a massive chunk of shows that haven’t been decided on yet that currently air, I imagine there will be more programming announcements and commissioning happening next year. Either that or 2020 would be my bet. This seems to be only the beginning of them rebuilding. Can’t just flip a switch and improve the network overnight. So what do you think, can we get 10,000 retweets? Which tweet do we re-tweet? Yours @Laurie90? or Channel Ten's or both? I just joined Twitter for this to express my interest for BB to return to Ten! So just to clarify we are all retweeting this one?